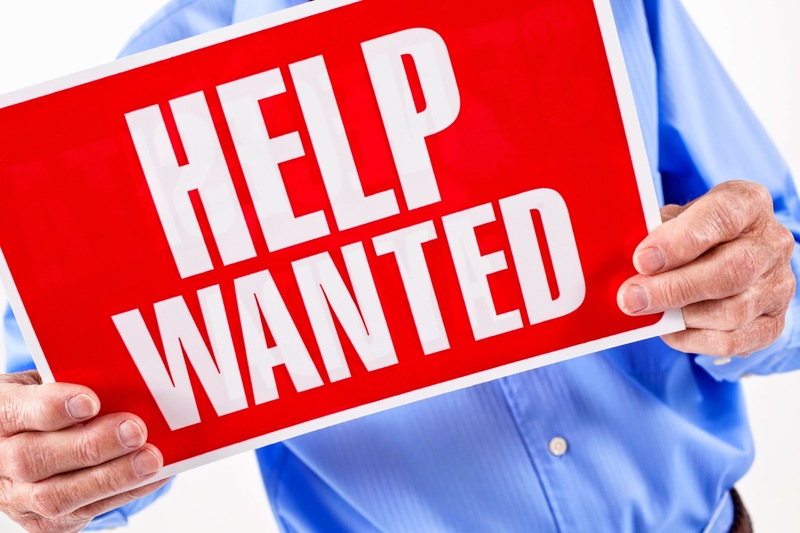 The Mentor Lumber & supply Company is currently seeking ambitious, motivated and hard-working individuals to fill Yardman Positions (up to 40 hours + overtime per week) at our Mentor and Chardon Yard locations. These positions require heavy lifting of material in outdoor conditions. Must be clean, neat in appearance, safety conscious, customer service oriented, and valid driver's license. Previous lumber or building material experience a plus. Mentor Lumber & Supply Co.